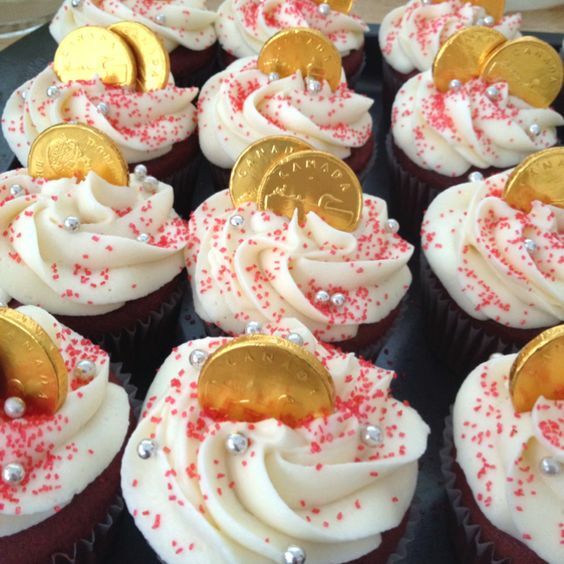 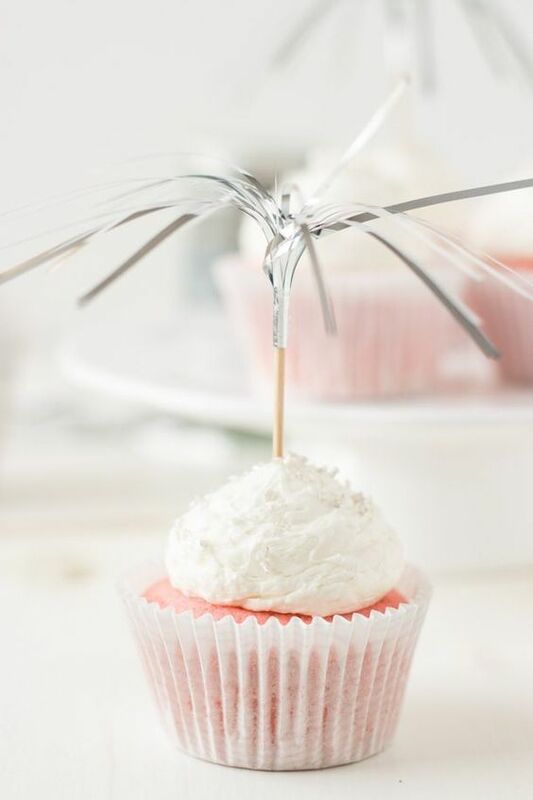 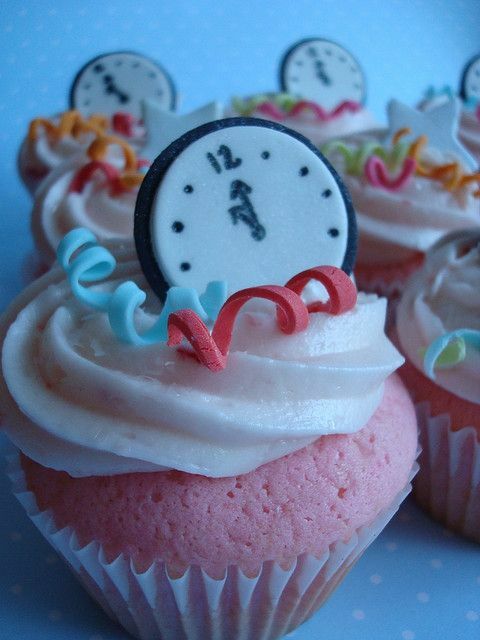 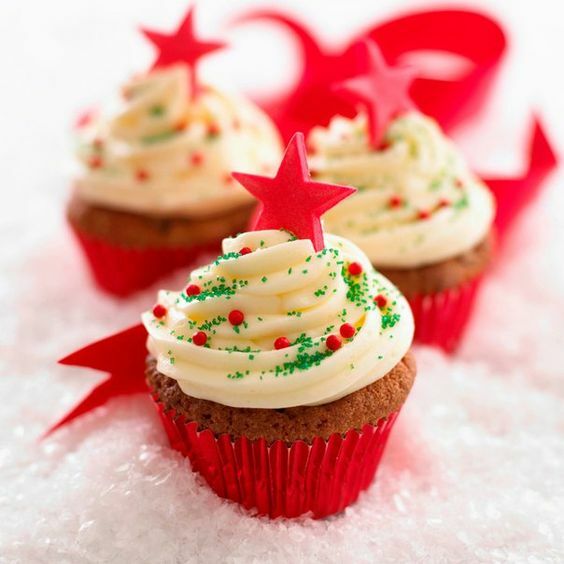 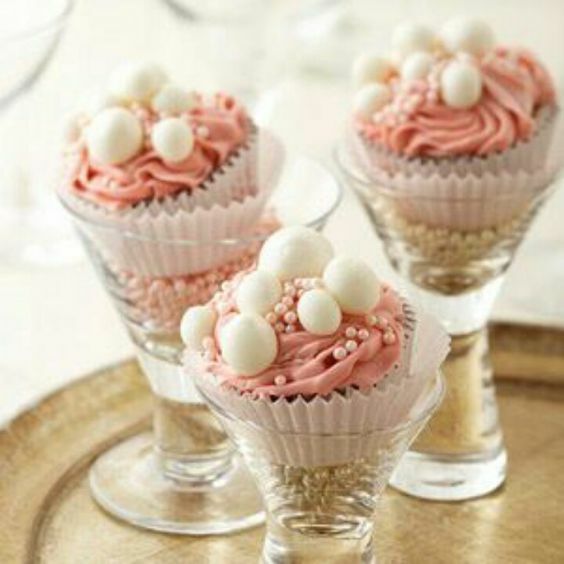 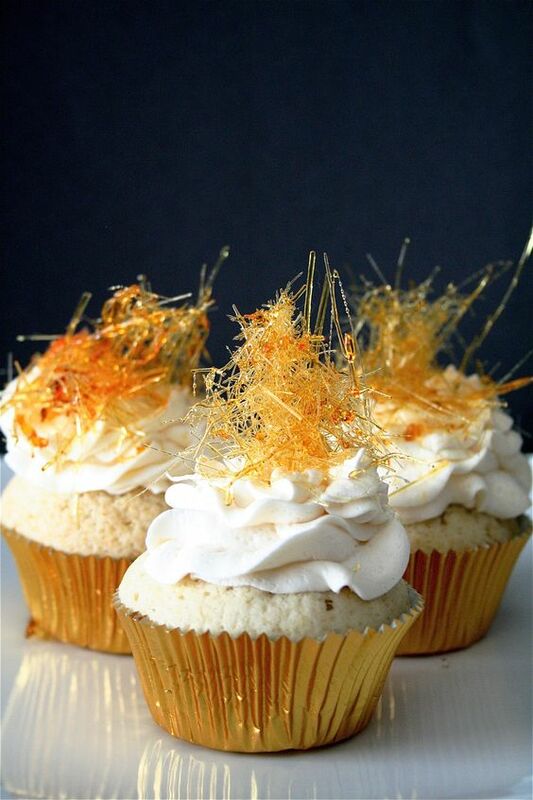 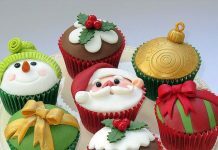 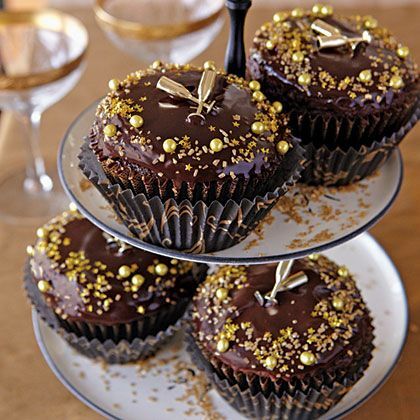 Cupcakes are baked by moms and bakers to celebrate a momentous event of a year like birthdays, weddings, and holidays. 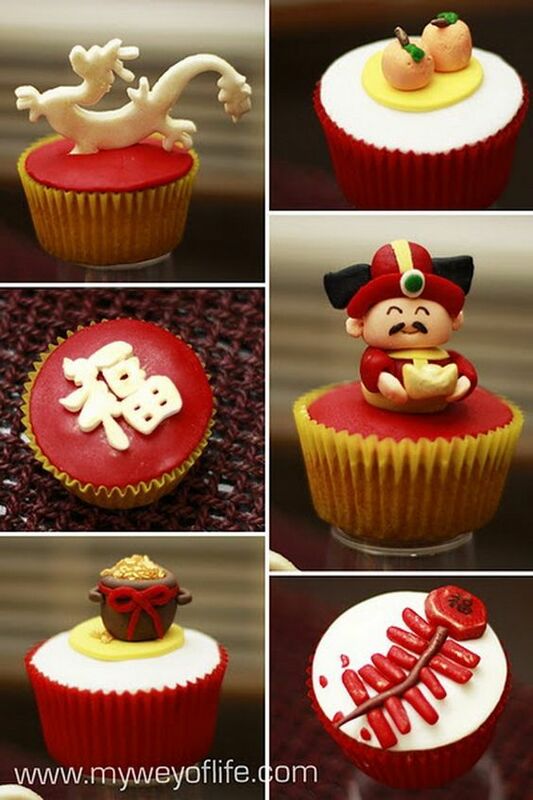 In this coming New Year event, it is expected that some of the household tables would definitely have a bunch of these baked goodies as part of their eve’s banquet. 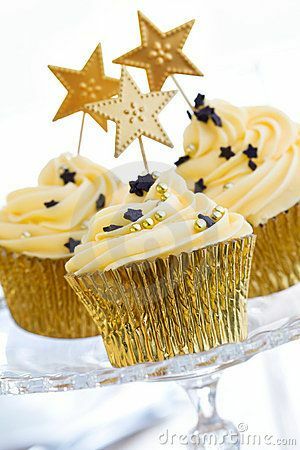 For those who are planning to bake some cupcakes for New Year’s, you might wanna check out the samples we have in store for you all today. 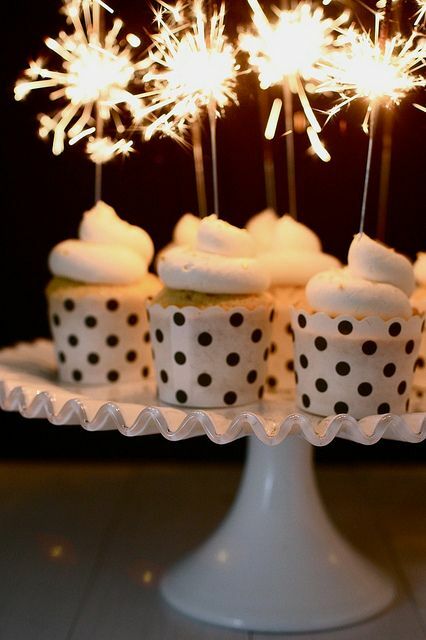 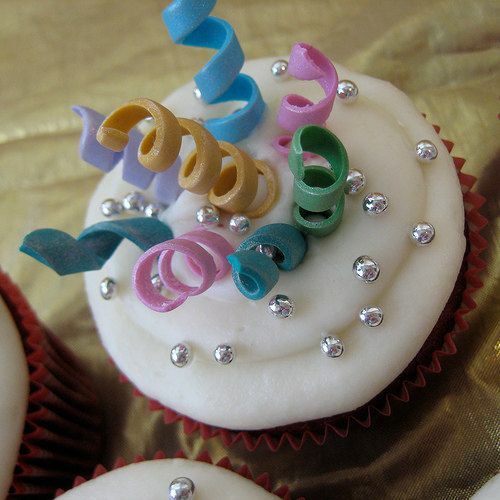 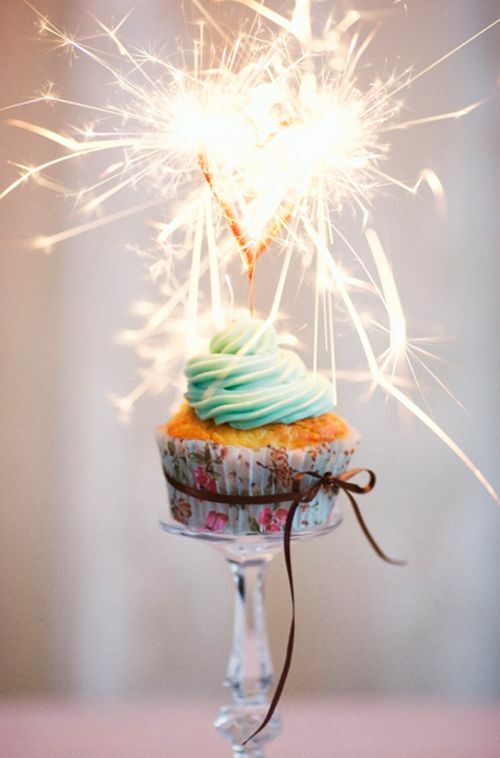 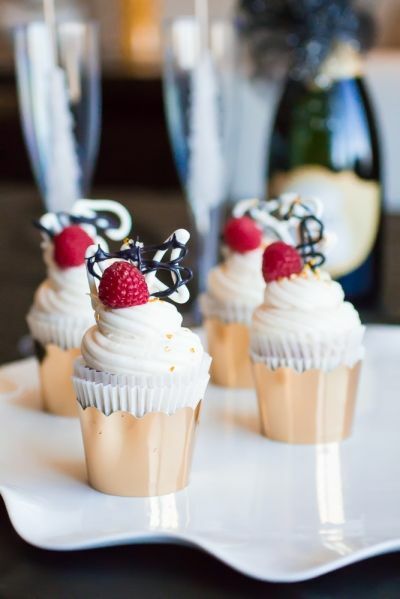 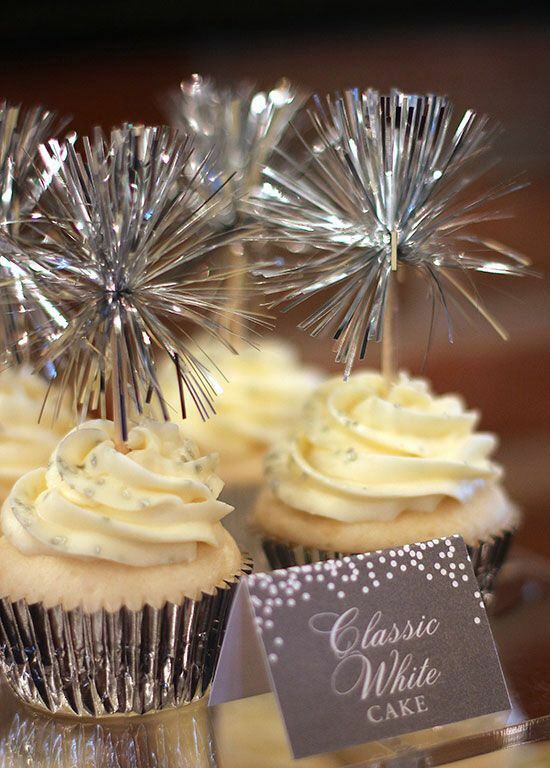 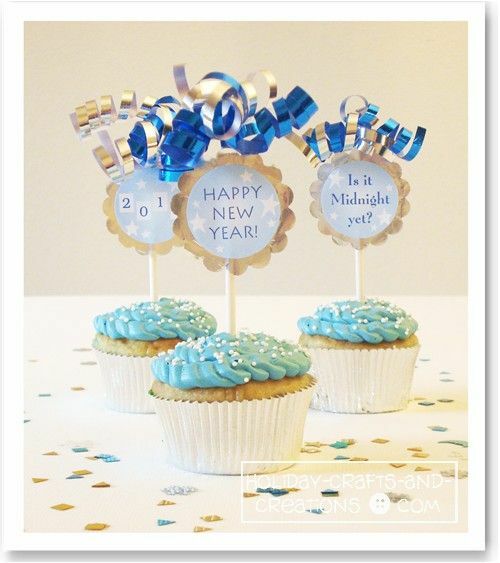 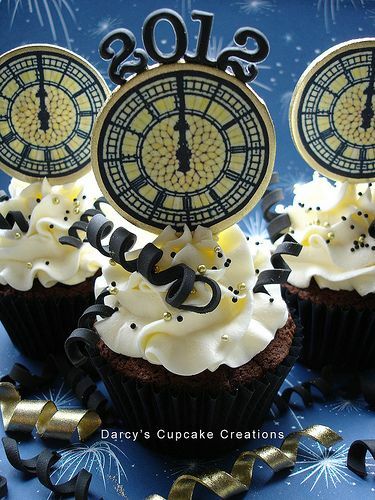 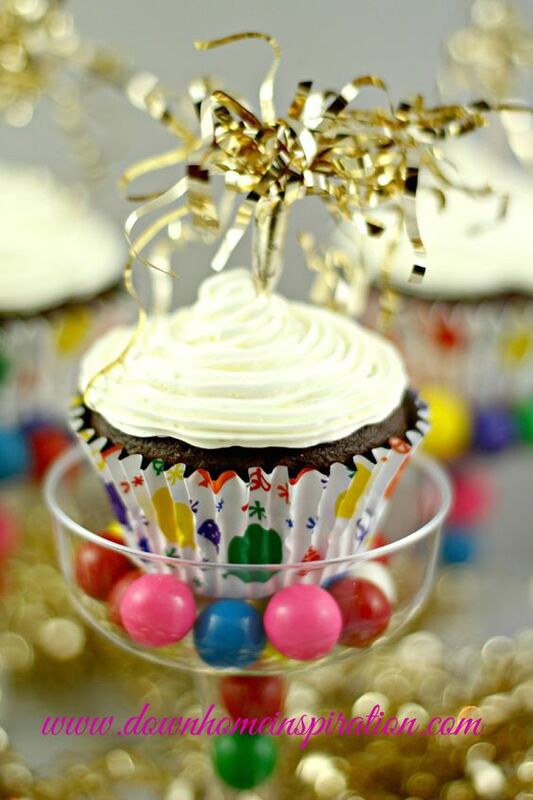 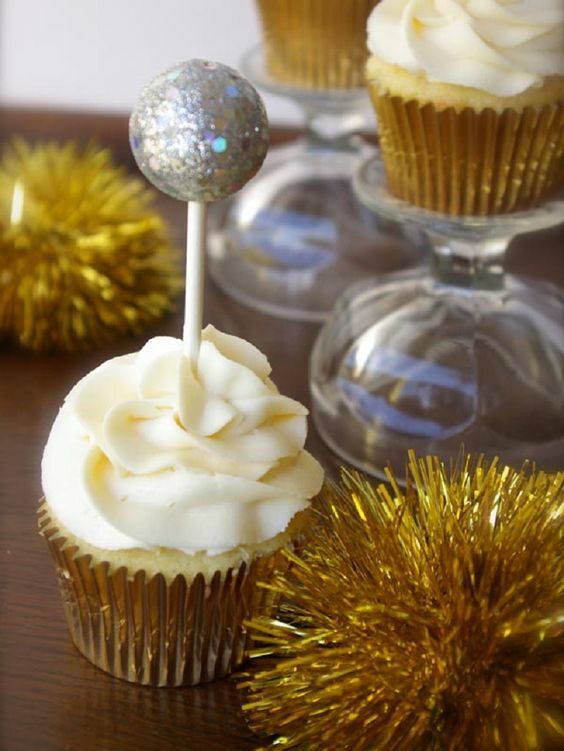 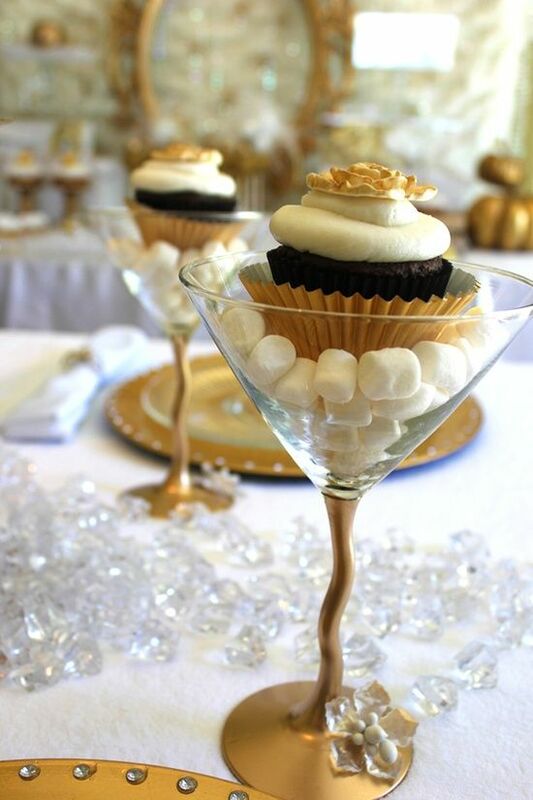 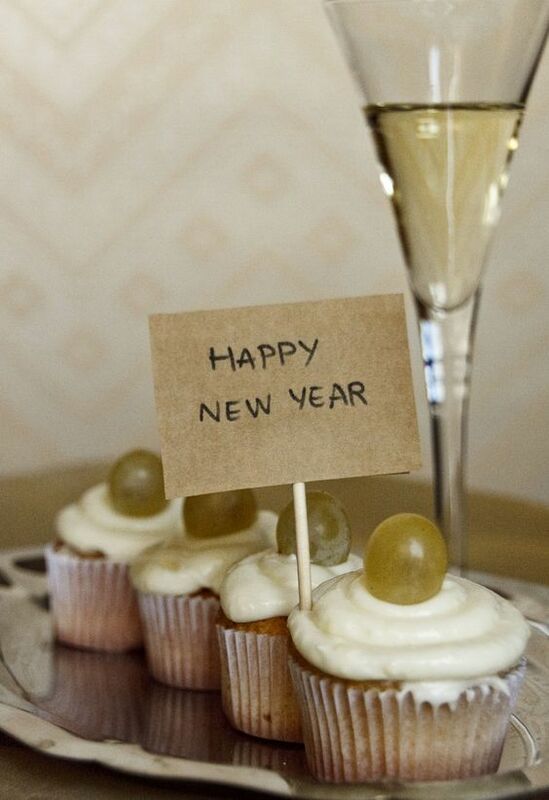 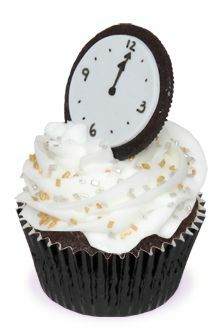 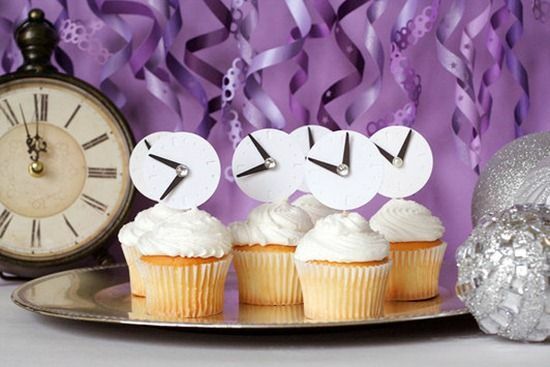 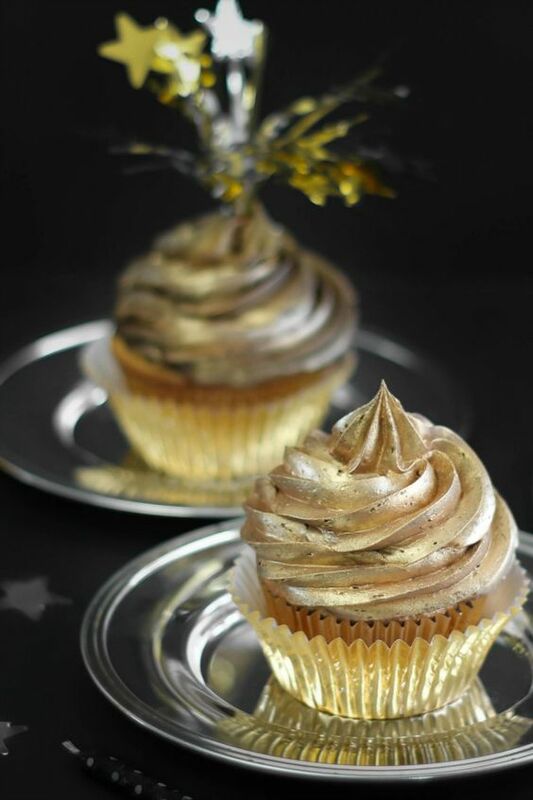 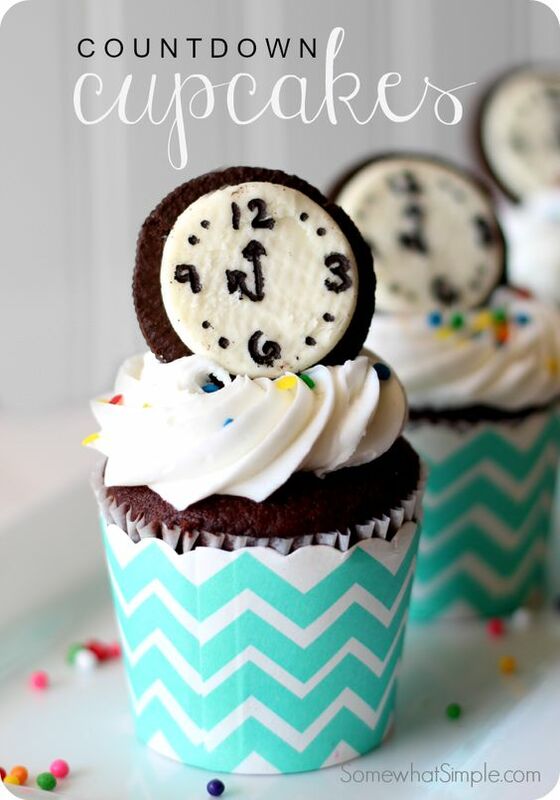 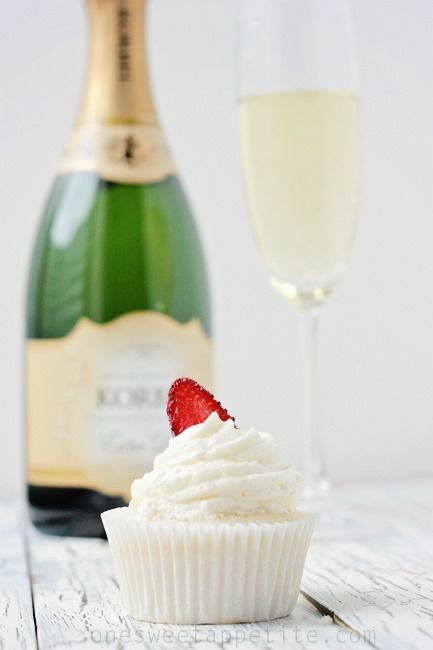 What we feature today are New Year inspired cupcake designs. 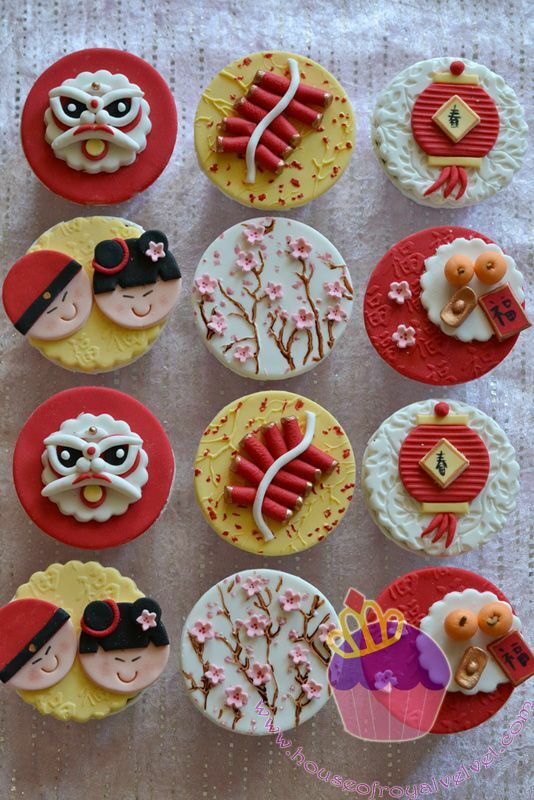 We showcase colorful cupcakes with designs very appropriate for the start of 2017. 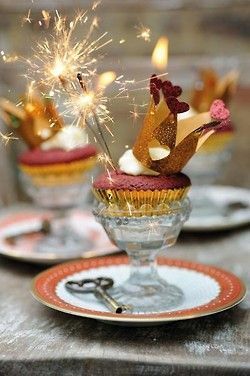 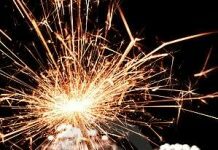 There are cups with fireworks, popped champagnes, and dropped balls, especially designed to match the enjoyment of the festivities around the world. 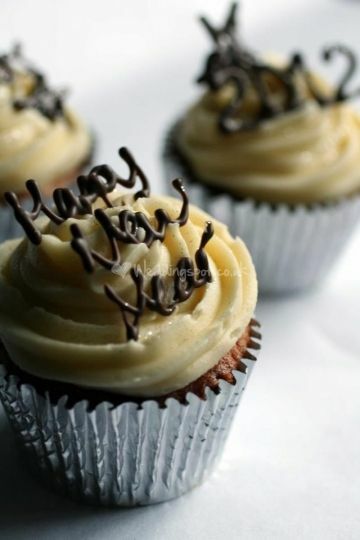 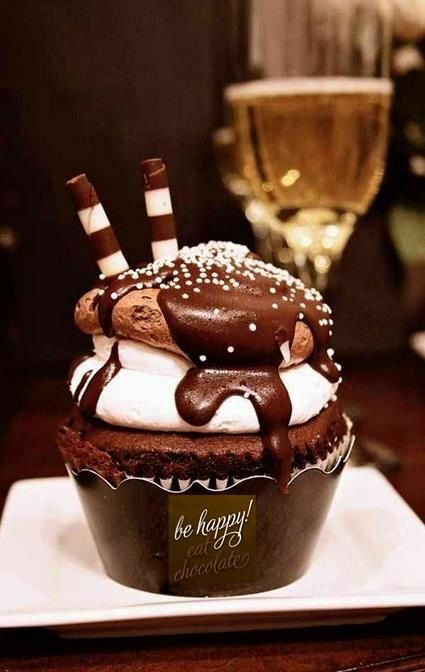 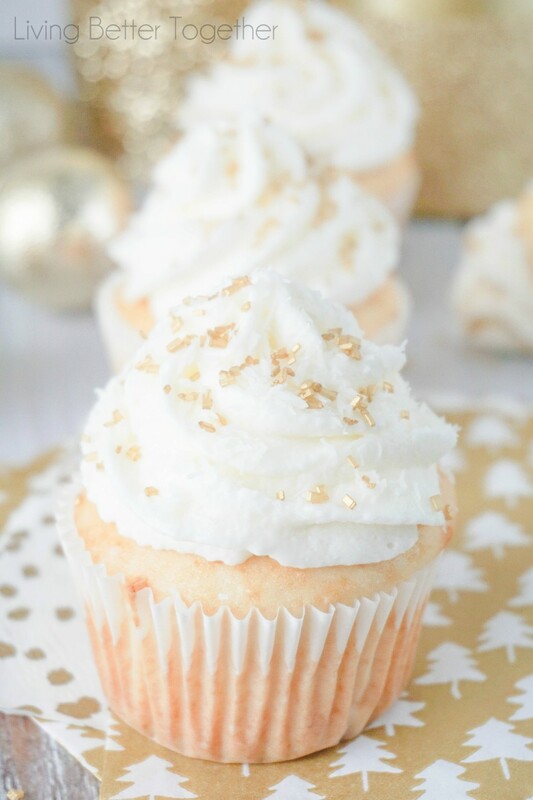 Having this New Year inspired cupcakes not only ensures good food for the celebration, it also blesses the coming year with prosperity and bountiful opportunities.